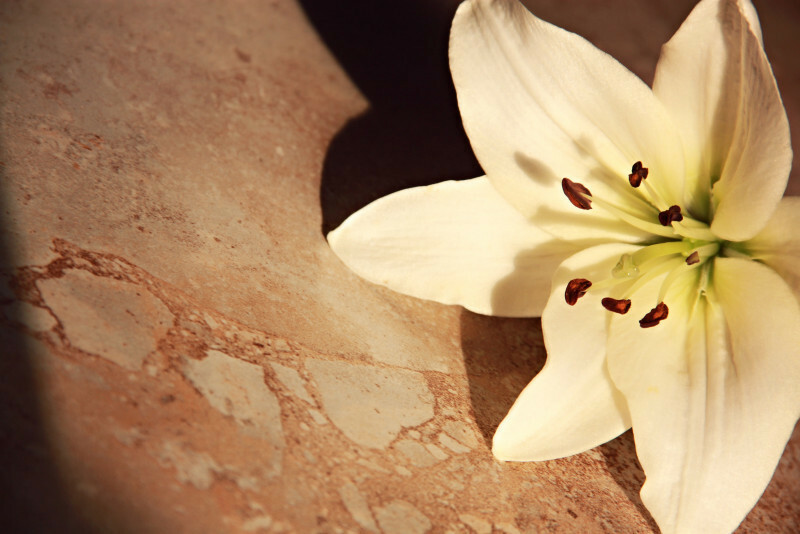 It is time to start placing orders for Easter lilies. We will do this in the same manner that we handled poinsettias at Christmas. You may place an order just as before. You may designate yours in honor or memory of someone. However, rather than purchasing a large number of lilies (many of which go unclaimed), we will use the funds given to support CUMC’s mission trip this October. This is a more faithful use of resources and certainly better stewardship. This year’s amount is the same as if we were purchasing the individual plants, $15 each. We will order two nice lilies to have in the sanctuary during Easter. A list of persons honored and remembered through the Easter lily donations will be included in the Easter Sunday bulletin.